National Chambal Gharial Sanctuary in Sawai Madhopur is an incredible tourist spot in Ranthambore. Chambal River Safari in Ranthambore is a rendezvous with nature. National Chambal Gharial Sanctuary in Sawai Madhopur is an incredible tourist spot in Ranthambore. 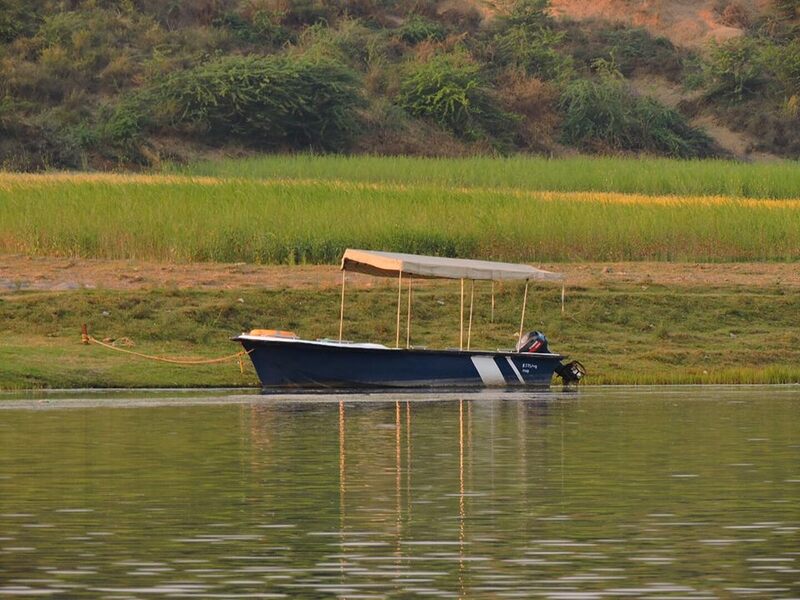 Chambal River Safari in Ranthambore is a rendezvous with nature. 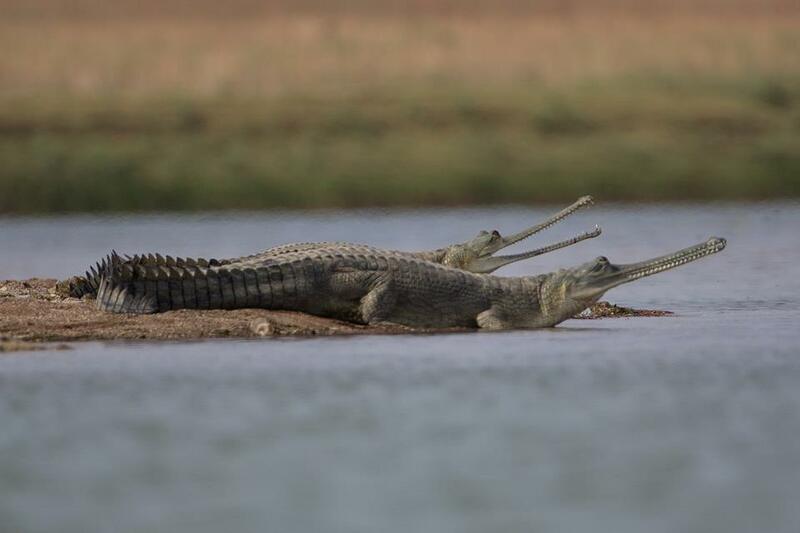 Apart from Jungle Safari in Ranthambore, Crocodile Safari or Chambal River safari at National Chambal Gharial Sanctuary is one of the best options. 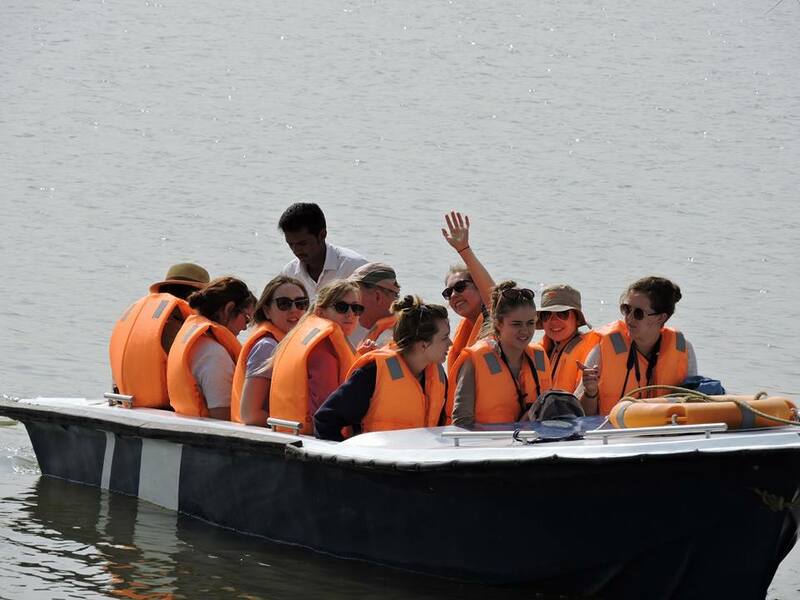 To explore the crocodile, Gharial and amazing diversity of birdlife, Chambal River is a wonderful site at Palighat Ranthambore, where you can enjoy interesting inhabitants by boat rides. River Safari Duration: 90-120 Min. 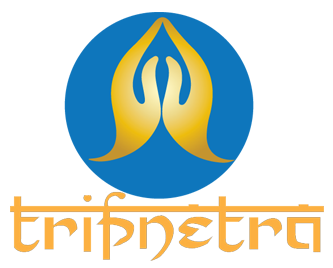 Distance: 40 km form Ranthambhore.